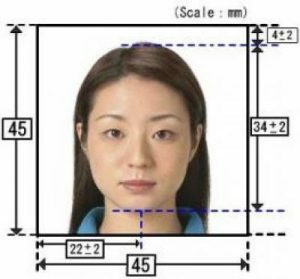 If the visa in Japan you need, and free time for its design you do not have – at your service, our experts! The company “Magic Tour” is engaged in registration only single tourist visas to Japan for 90 days. Prerequisite visa is a hotel reservation in Japan through the “Magic Tour” for the entire period of stay. For tourist travel can be arranged once or twice a Japanese visa. The duration of each visit can be up to 15 or up to 30 days. – Two completed questionnaires ( download form> Profiles ) IMPORTANT: Each profile is printed on two sheets, two-sided printing is not allowed . – 2 color or black-and-white photos 4.5 * 4.5, matt. 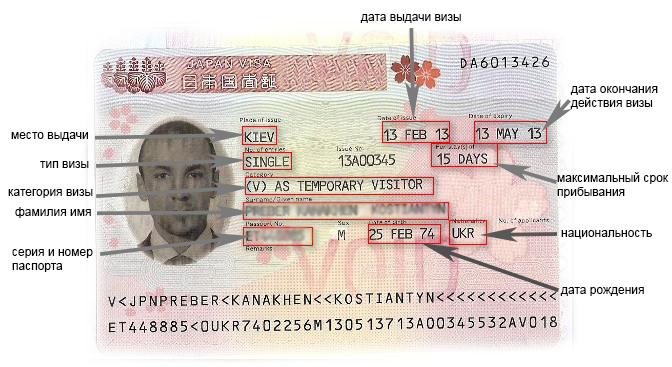 – A copy of the internal passport of the Russian Federation page with personal data and photo, as well as the reversal of a residence permit. – The power of attorney to submit to the consulate (if the document provides a third person). To be completed in the office of Magic tour, or sent on request. – Permission from parents, notarized (for minors traveling without parents). – Birth certificate (for minors traveling without parents). -Photos Should be printed on matte photo paper. For employees: Certificate of employment on company letterhead indicating the positions, salary and length of service. NOT instead it provides help 2NDFL. * Note: The tourist should not himself sign the certificate. For students: a certificate from the place of study. For pensioners: a copy of the pension certificate. For minors: a copy of a birth certificate for minors traveling with one parent / no parents: notarized permission to leave the child. M ‘s do not accept the documents of applicants planning to use a visa for other purposes. We do not accept documents from the applicants, do not plan to stay in the hotels reserved by them. We do not accept documents from the applicants, the purpose is not tourism, and visiting relatives / friends. In this case, you must provide the original invitation from them. Accordingly, the processing cost will be lower. We do not accept the documents of applicants planning to break the validity of the visa and stay in the country for subsequent illegal stay. After the submission of the application and documents, the Embassy issues a receipt with the date of the provisional certificate of readiness. According to the bilateral agreement between Japan and the Russian Federation, the decision on visas should be taken no earlier than 2 months before departure. On average, the embassy returns passports 4-7 days after filing if you have provided all the documents and you do not have any additional questions. During the Russian and Japanese public holiday periods can be increased.